Zinedine Zidane is leaving Real, now what? 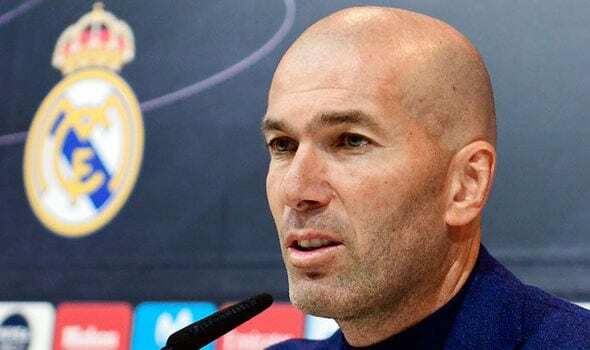 Just five days after leading Real Madrid to its third successive Champions League title, manager Zinedine Zidane shocked the soccer world as he announced he is leaving his post. Upon his surprising departure, it is time to look at the legacy the French manager left behind him. The first thing that comes to mind when we look at his two and a half year term at the Bernabeu is the issue of experience. So many eyebrows were raised in the middle of the 2015-2016 season when Zidane was appointed to take over after Rafa Benitrez was sacked because of the disappointing first half of the season. The main concern was Zidane’s lack of experience as head manager. It’s an argument that made sense, since at the time he had only coached Real Madrid’s second team. Clearly not the right man, most analysts thought, for the club with the highest expectations in the world. Yes, he was inexperienced as a manager of a high profile club, but he was very experienced when it comes to dealing with Real Madrid. He was a player, sporting director, special adviser, and assistant manager at the club. The French coach knew everything there is to know about being part of Real Madrid, and two and a half years later everybody understands that knowing the ins and outs of the club is far more important than the number of top managerial positions you have on your resume. 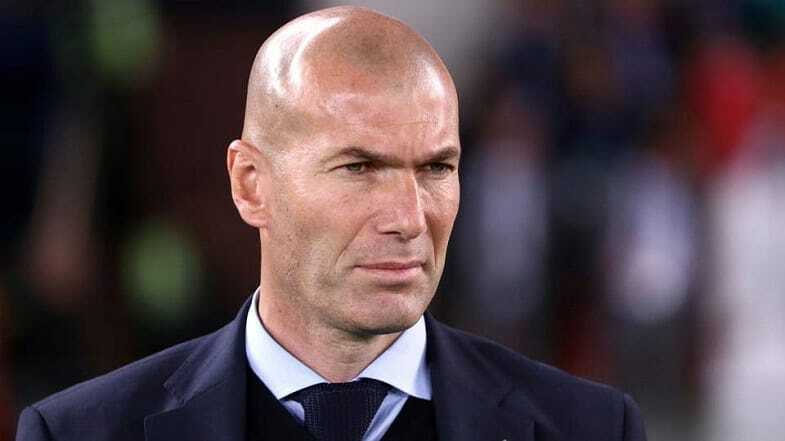 The combination of a highly respected former superstar and a man who knows all about the DNA of the most successful club in the gam, made Zidane perfect for the job. And speaking of perfect, under Zidane, Real Madrid played in eight different finals. Their record in those finals? 8-0. They say that if it ain’t broke don’t fix it. So why is Zidane breaking it? He knows all too well how difficult it is to keep a healthy dressing room with so many egos such as those at Real Madrid. The French manager knows that Cristiano Ronaldo is not satisfied with what he sees as the club’s lack of support in his troubles with the Spanish tax authorities, and reports say he’s been talking about leaving the club for several weeks now. He is also aware of the fact that Gareth Bale is very unhappy with his playing time and may also look for a transfer. If all that is not enough, there are constant rumors about Neymar making the move from Paris to Madrid, something which will surely hurt the delicate balance within the team. Whether all that will happen or not is yet to be seen. So let’s focus on right now. At the moment, there is another very interesting question: who will now be in charge of all this mess? So many names have been rumored since Zidane’s announcement, all of them are high profile managers; the top club in Europe needs a high profile manager to fill Zidane’s shoes. Two rather surprising names have been mentioned, though clearly not as frontrunners for the job. One is Guti, the former Real Madrid player, and now the successful manager of the club’s youth team. Just like Zidane at the time, Guti has no experience coaching at the highest level, but he is a man who was part of a Real Madrid team that won three Champions League titles and five La Liga titles. If it worked once it can work again, although Guti will never have that superstar aura Zidane had. A second surprising nomination could be Luis Enrique. Yes, at the moment he is completely associated with Barcelona, where he was both player and manager. But in his early days he played five seasons at the Bernabeu, and Real Madrid proved in the past, most notably with Luis Figo, that it has no problem landing former Barcelona symbols. One final big question, and maybe the most interesting one, is what’s next for Zidane? No one knows, though there are many options. Maybe another big club, maybe the French national team if his former teammate Didier Deschamps leaves after the World Cup, or maybe a year off like Pep Guardiola did after leaving Barcelona six years ago. Regardless of what he decides to do next, Zidane will find himself somewhat of a victim of his own success, and Guardiola can tell him all about that. Anything less than three Champions League titles may not be enough for his next club. Anything less than winning the World Cup may not be enough for France if he becomes their next manager. That’s the price you have to pay when you single-handedly win your country’s only title to date. Regardless of what happens from now on, at the age of 46 Zinedine Zidane has already cemented his name as one of the greatest soccer legends of all times, some of the records he set in the past two and a half years may never be broken.